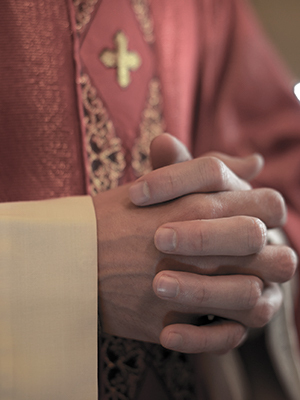 In a lawsuit filed in 2003, Father Russo was accused of sexually abusing a 12-year-old boy during the 1970s at St. Virgilius Parish in Broad Channel. Although it is unclear when Russo left the Diocese of Brooklyn, it was reported that Russo served within the Diocese of St. Petersburg in Florida. The St. Petersburg Times reported in 1997 that Russo had resigned as pastor of St. Michael’s the Archangel Catholic Church as a result of “an episode of misconduct” with a minor. He was laicized in 2018.